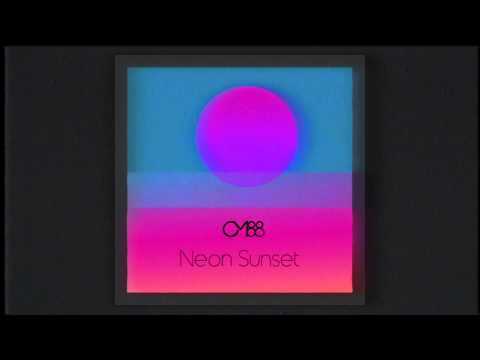 CM88 is Charles Mullan, an electronic music producer from Limavady, Northern Ireland. Emerging from the shadows with his debut EP 'Rebirth' closely followed by his second EP 'Neon Sunset' in 2015 - which featured plays on BBC Radio 1, BBC Radio Ulster and BBC Radio Foyle. The follow up EP 'V' which closed off the trilogy of EP's and was released on February 2016 which came high praise once again featuring plays on BBC Radio 1, BBC Radio Ulster, BBC Radio Foyle and this time RTE 2.